The best qualities of the Monojet-N collection is its high quality, robustness and durability. This stunning basin mixer with pop-up waste stands out thanks to its stylish and very practical design. Has an EverShine electrolytic coating which guarantees a long-lasting, dazzling finish and also repels stains and scratches, making cleaning easier. 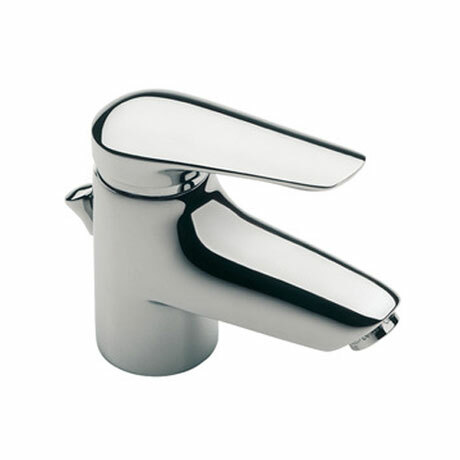 Uses SoftTurn technology, for accurate control over water flow and temperature.